Hidden Fence® of MS understands: Your dog is family. Hidden Fence Electronic Dog Fencing is a veterinarian-approved combination of animal training and state-of-the art electronic pet fencing. Hidden Fence Electronic Dog Fencing is a unique 2 zone T-4 transmitter that allows a wide variety of corrections to be set for your pet at the transmitter depending on your dog and its temperament. 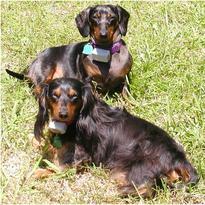 Hidden Fence Electronic Dog Fencing offers a “Trade-Up” Program: Trade Up Special Offers. Find the best solutions to keep your dog from roaming! At Hidden Fence we know that contained pets are happier pets. Give your dog the freedom to run and play with boundaries and no fencing to maintain. Check out the great reviews! Hidden Fence Out-of-Sight Electronic Dog Fencing is on Yelp and offers the most satisfied customer reviews on the web. Please share our information with your friends & family, and on social sites like Facebook. 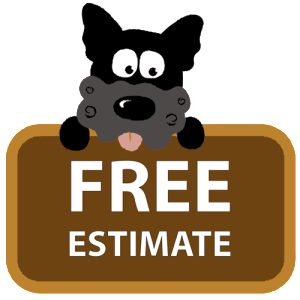 The Hidden Fence testimonials will give you the confidence you need to invite us over to meet your dog and discuss your indoor and outdoor electronic pet fence needs. Our Dogs Love Dog Guard Too! And as always we try to add useful links to trusted places for your pet as we find them. Useful Links are just a way for us to be connected with some of the other services in Mississippi that may be useful for you to be aware of as a loving dog owner or aspiring dog owner! 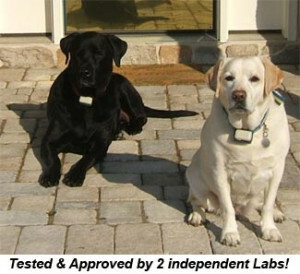 Hidden Fence of MS is a proud distributor of Dog Guard Electric Dog Fence products. Proudly made in the USA.